And here is where I want to warn you. It seems that we can search for any language you like. But in reality, we can only search for standard languages on Github. To clarify, in this case, “standard” means that the language has to be in the drop-down menu in the advanced search dialog. You can search, for example, for language:HTML5 – and you will see no results because HTML5 is not a standard language name. No results may puzzle you. But a worse mistake is to search for a non-standard language along with a location. It such a case, Github will ignore your language: operator – and your results will not match what you want. Example: compare language:HTML location:”new york” and language:HTML5 location:”new york” – the latter search ignores the language: operator and just gives us everyone in “New York”. 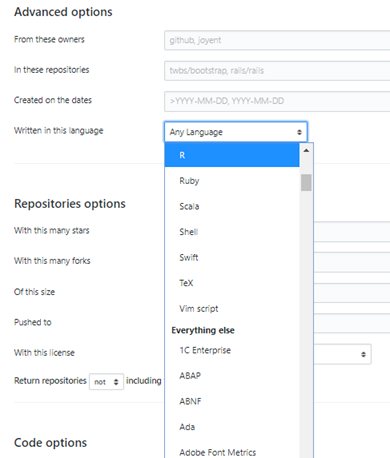 Github “ORs” the languages we enter into search, i.e. it will look for everyone who writes in one language or another; here is an example. AND is not supported on Github. There is no way to search for members who write in two or more languages. 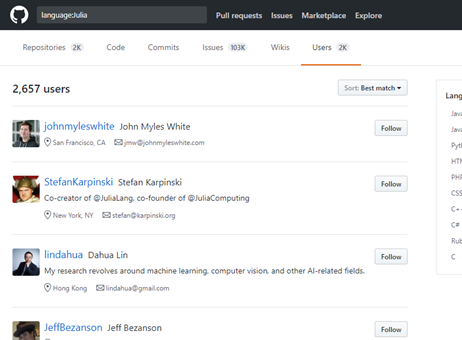 You can do so in Social List, but not on Github. 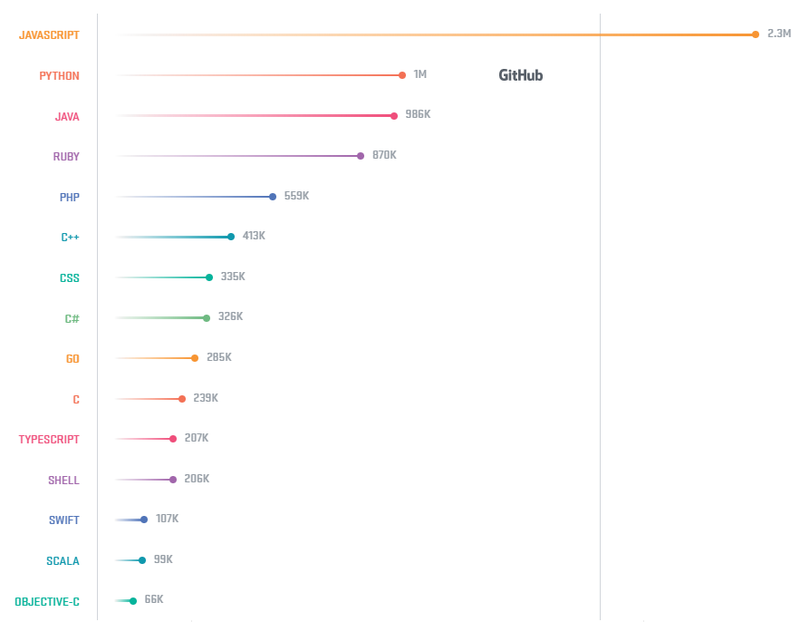 This blog post on Lever about Recruiting Developers on GitHub has some good advice but it mistakenly assumes that we can search for language:”CSS AND HTML”. No, we can’t. It’s an honest mistake and is hard to catch because many results show up, but the results are not what you think! “How to Find and Attract Technical Talent”. Since I used to be a”techie” (in a past life), I will add hints on sourcing and recruit “from the candidate’s side” to the training, derived from my own experience. I look forward to sharing the material with you!